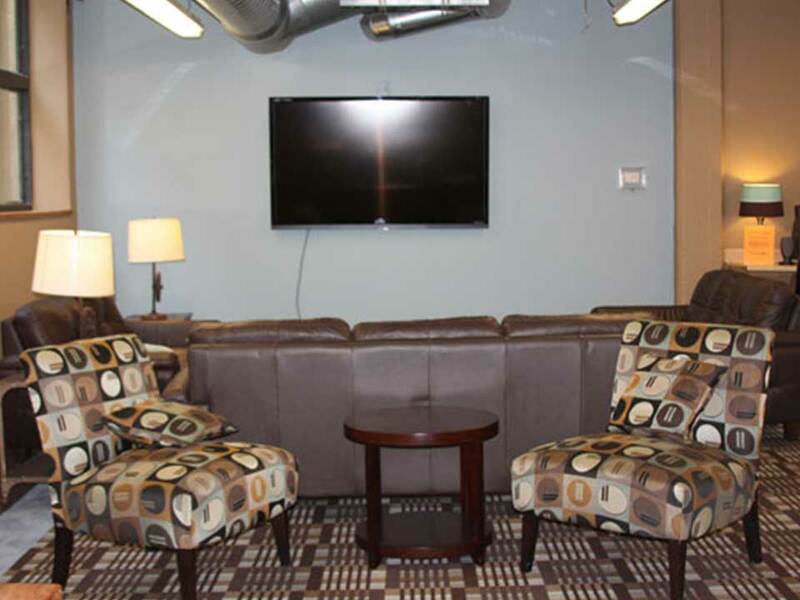 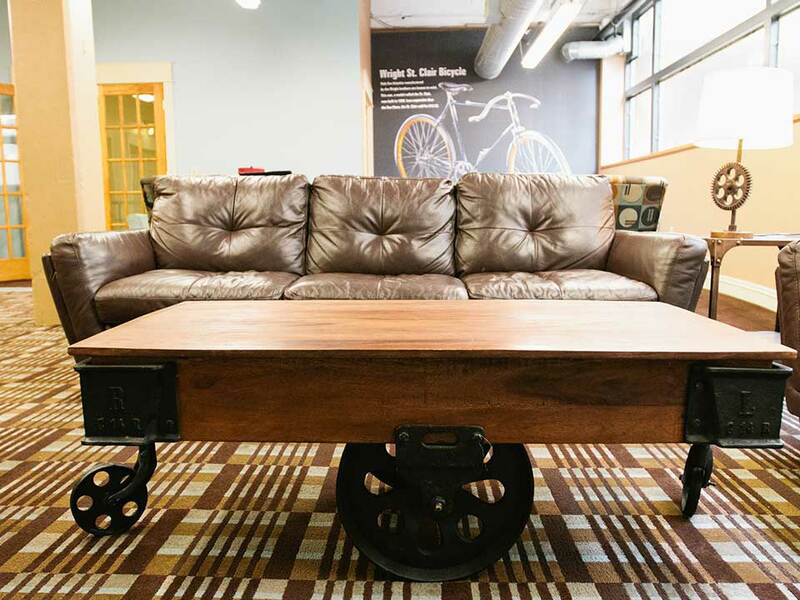 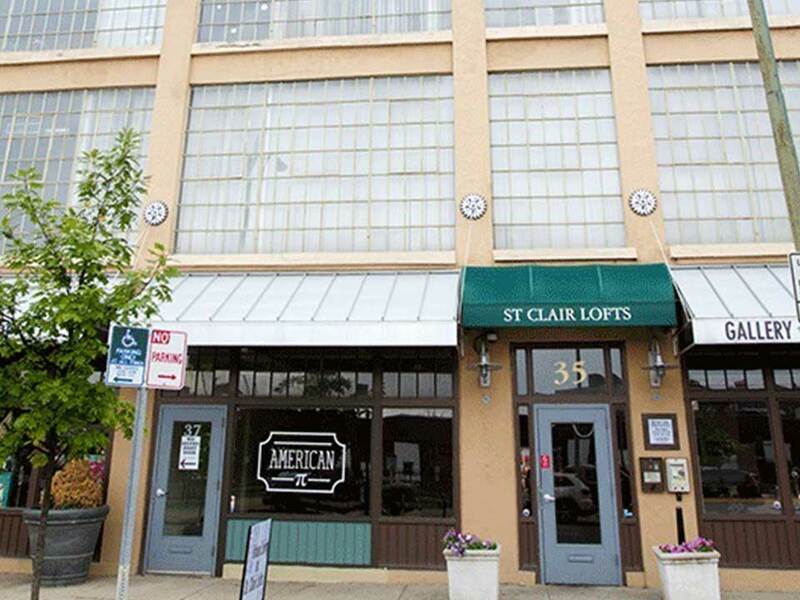 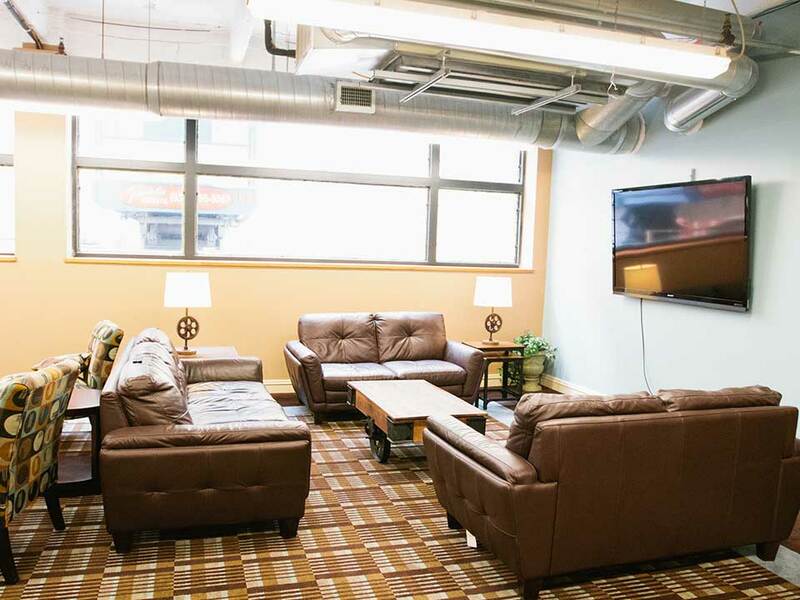 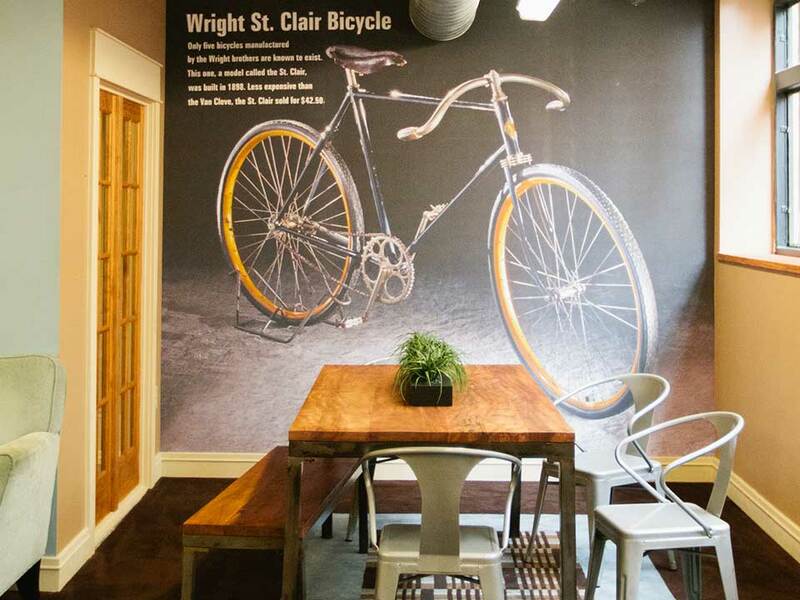 St. Clair Lofts resides in the heart of downtown Dayton, nestled within a completely renovated warehouse building, providing an urban, industrial vibe unlike any other location. 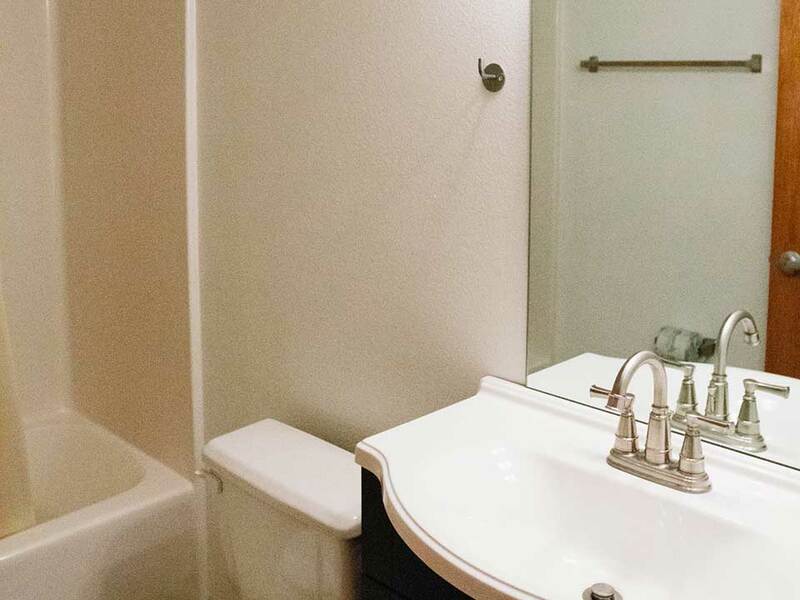 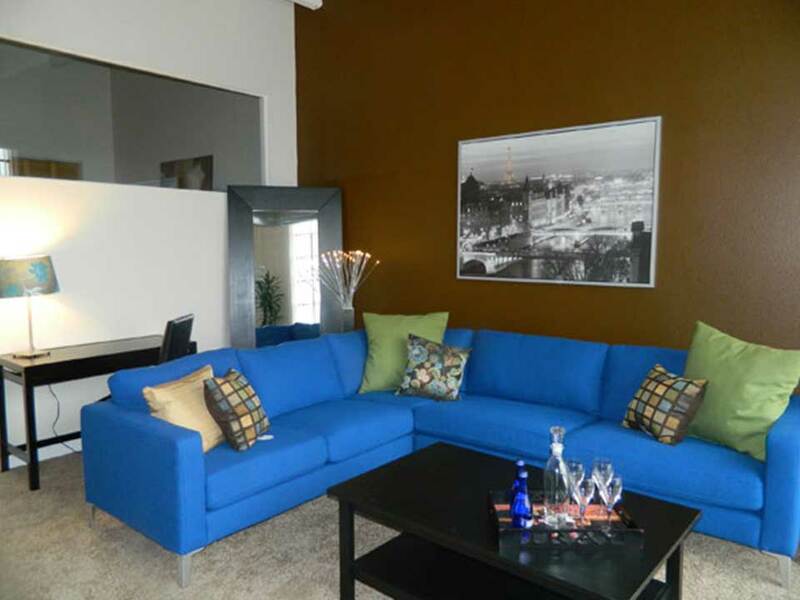 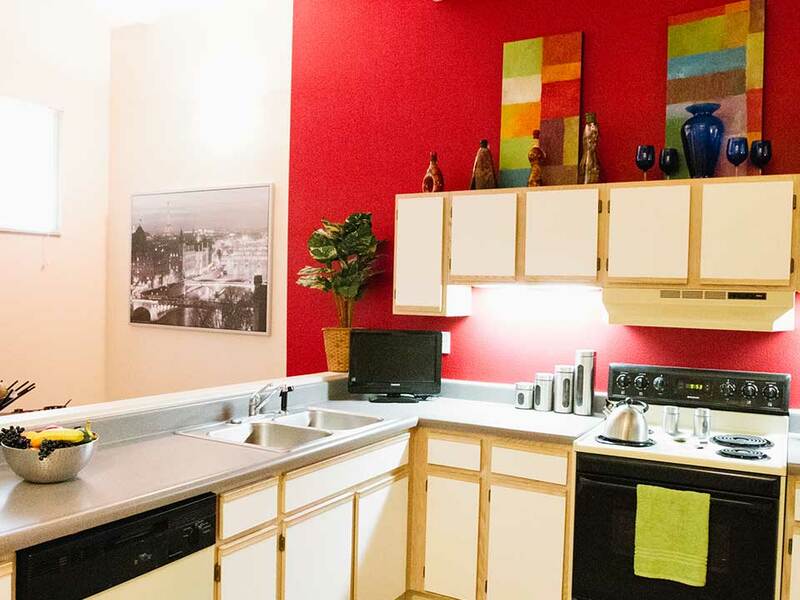 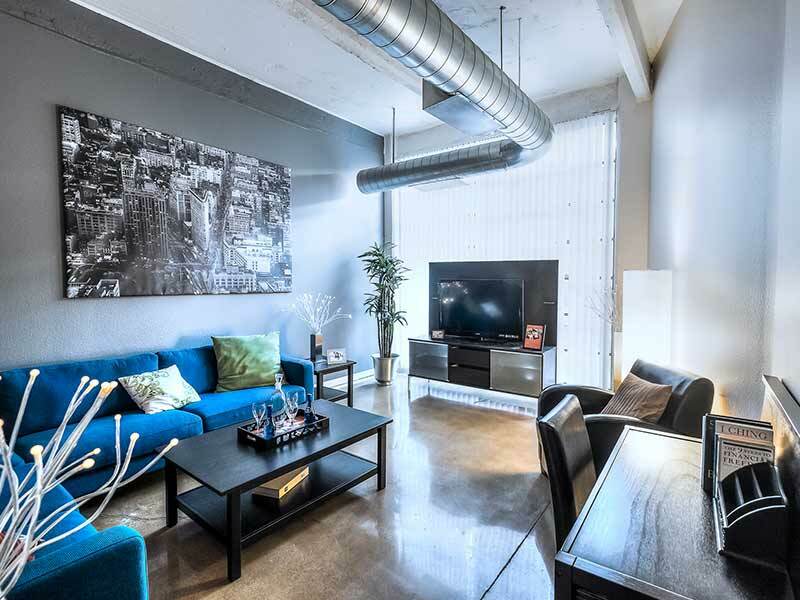 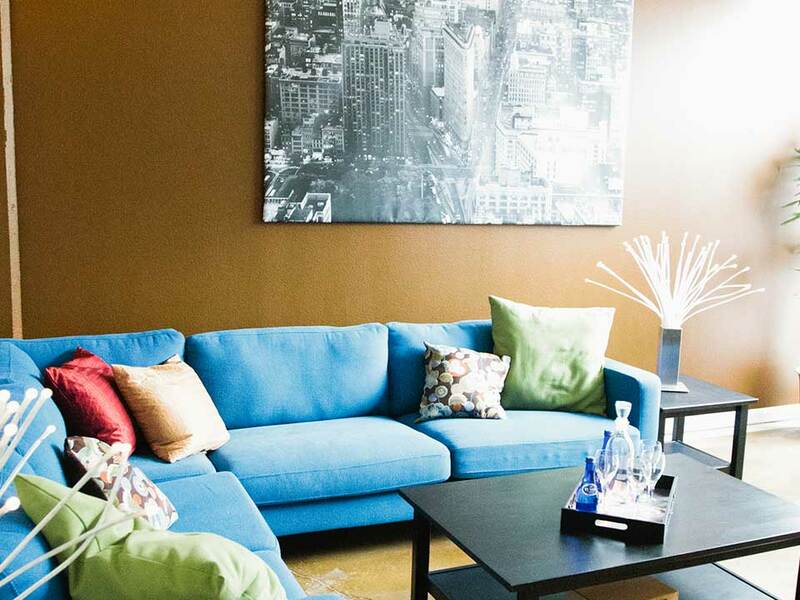 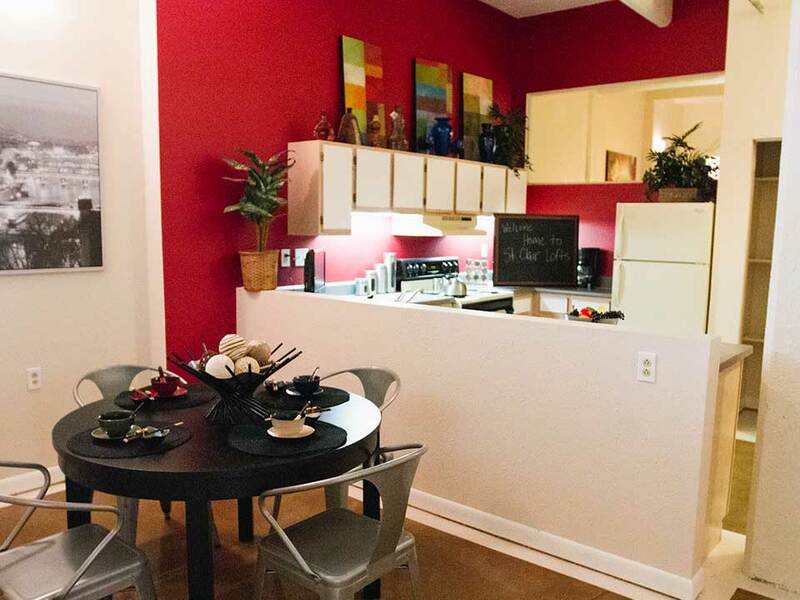 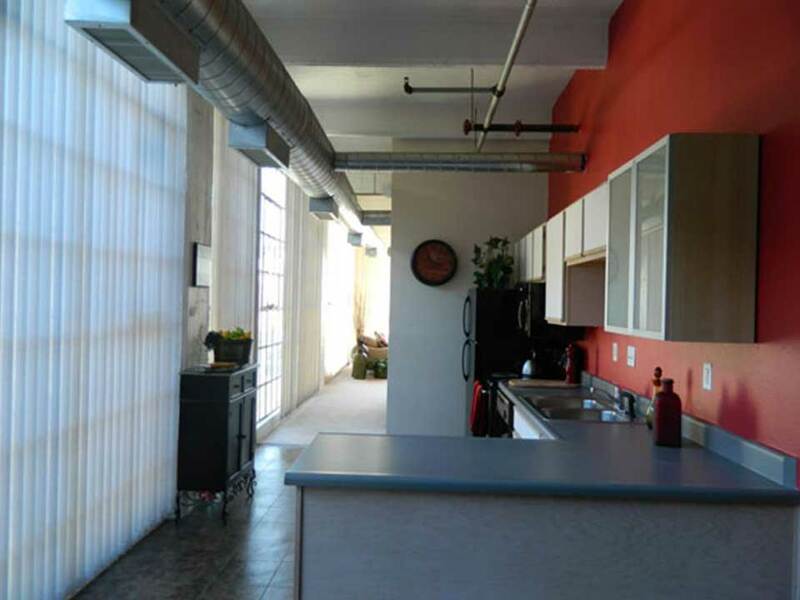 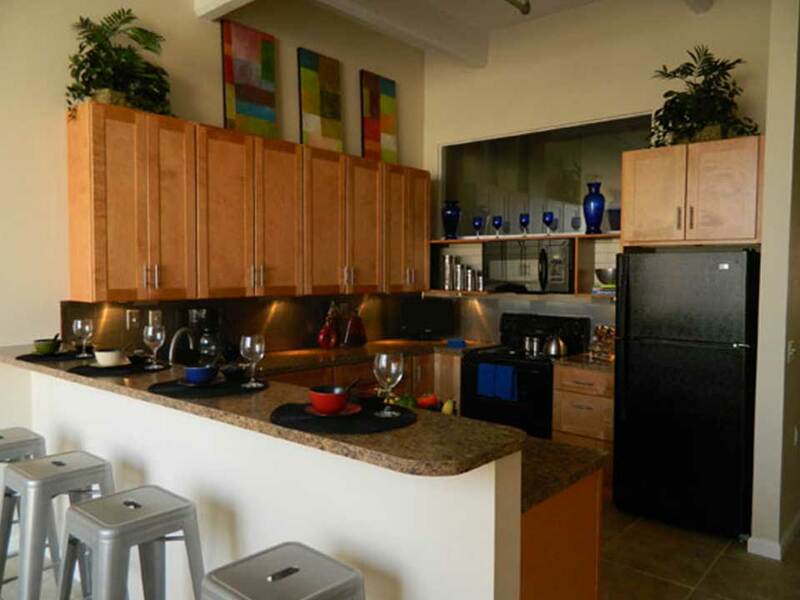 The community features one & two bedroom unique loft apartments with large windows and bold structural detailing. 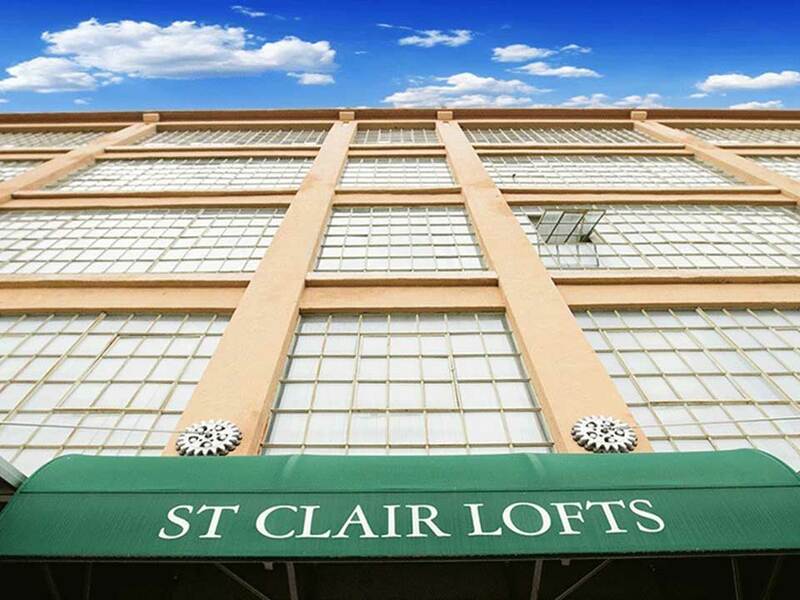 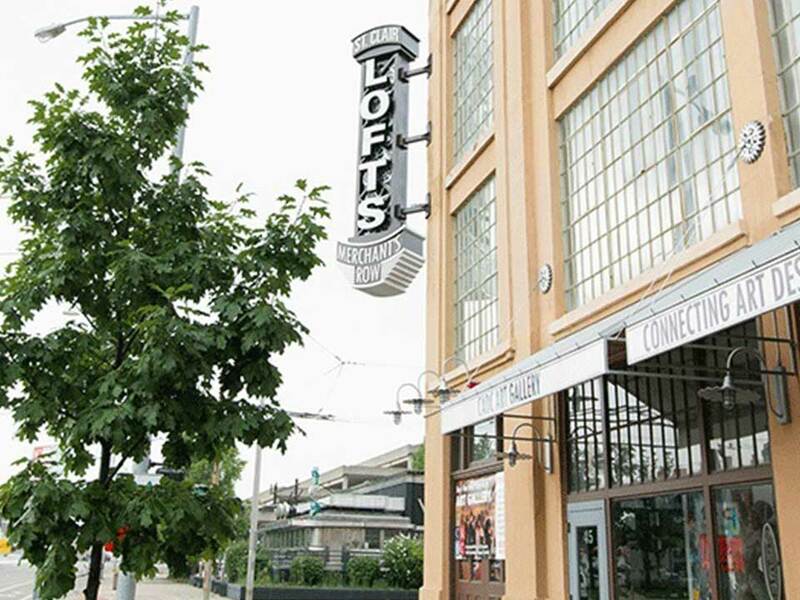 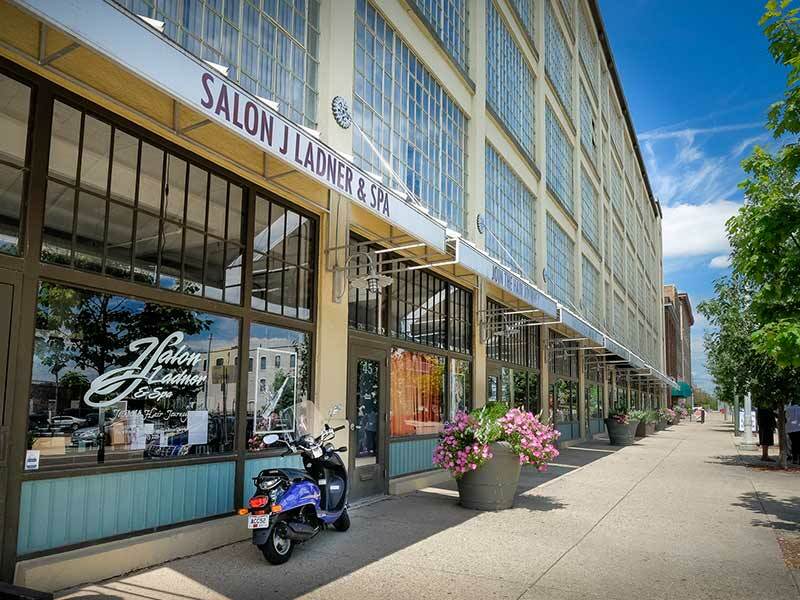 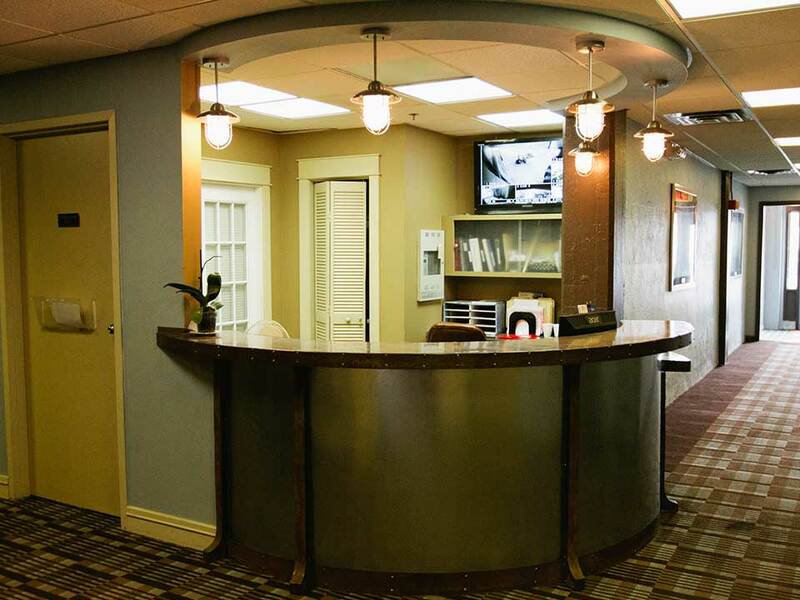 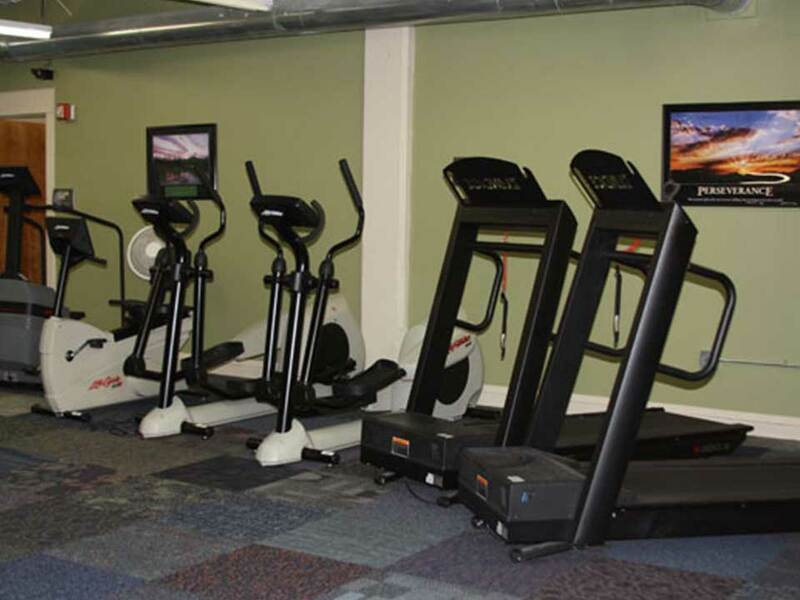 Centrally located, St. Clair Lofts is within walking distance of many area attractions, including Fifth Third Field, Riverscape Metro Park, the illustrious Oregon District, the Schuster Performing Arts Center, and plenty of other hidden gems! 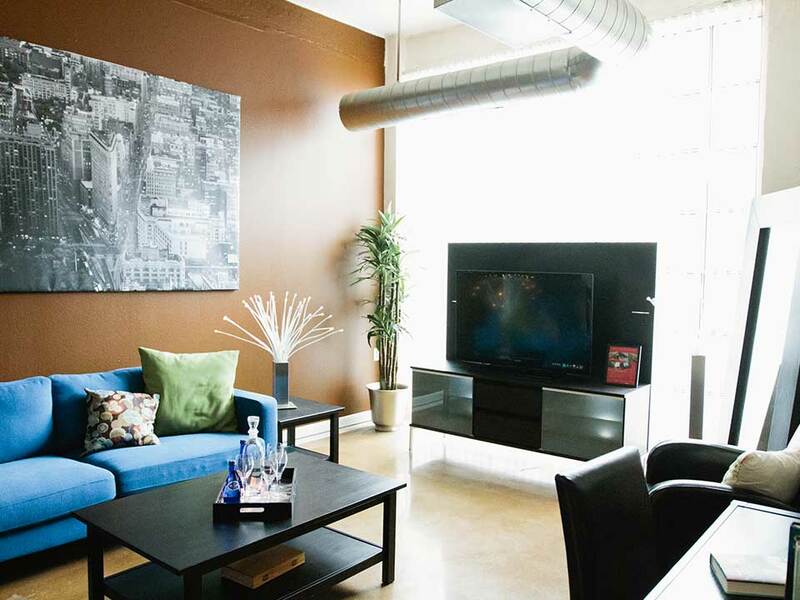 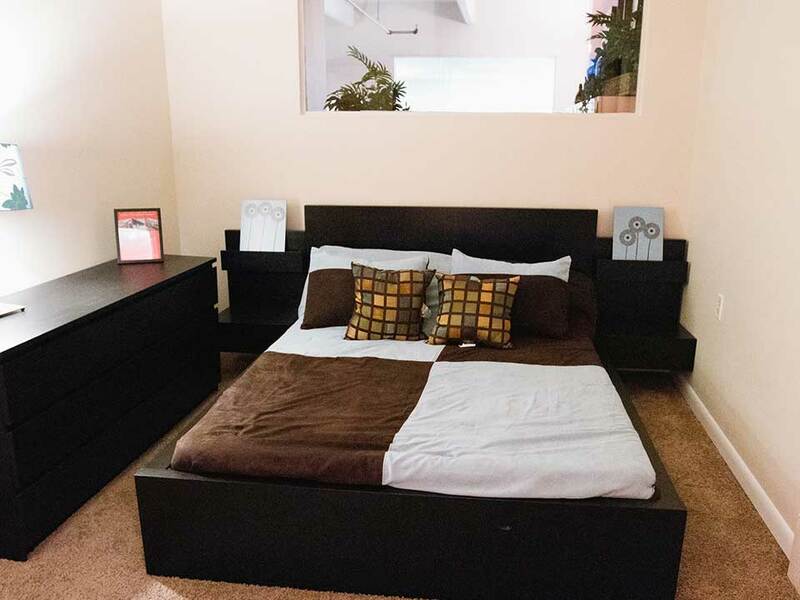 We offer all the best amenities and luxuries you would expect for a contemporary, upscale, urban lifestyle. 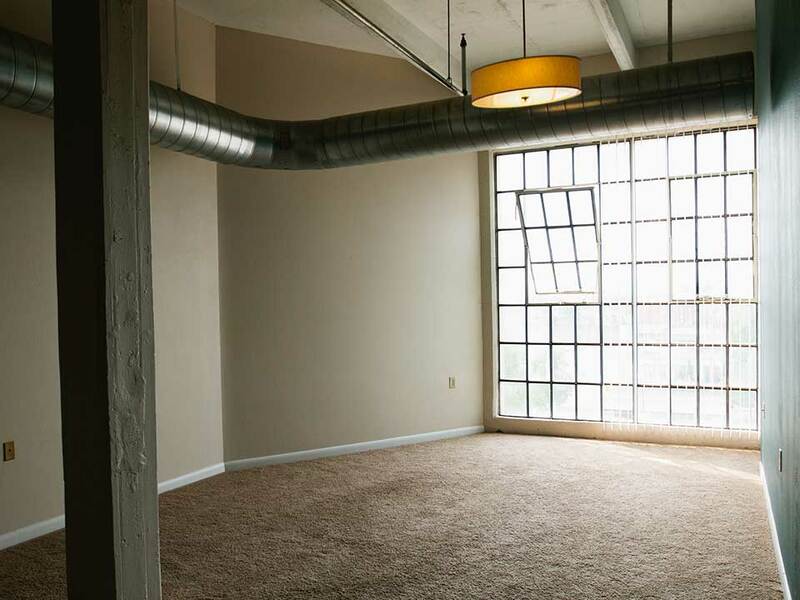 Call today to tour your new Loft. 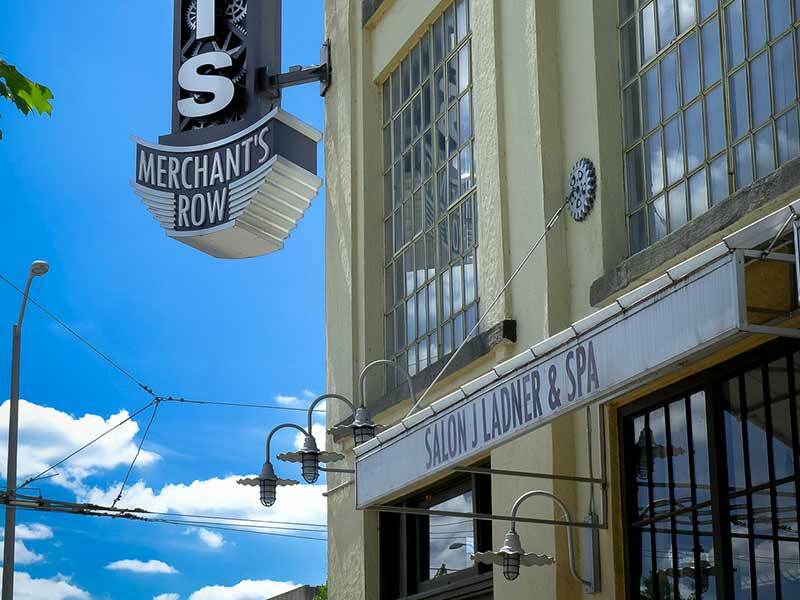 35 S. St. Clair St.